See my pick for best Barcelona accommodation option here. Planning your trip and wondering where to stay in Barcelona? After living in Barcelona for a year (and hosting many visiting friends and family during that time), I’ve selected the best places to stay in Barcelona and the best neighborhoods to stay in Barcelona. 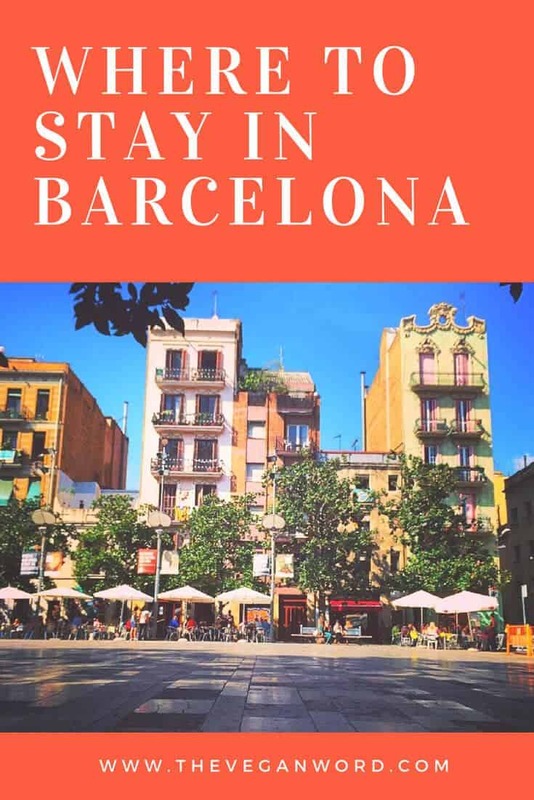 You’ll find a list of the best neighborhoods in Barcelona (and why I give them high marks) plus how to choose where to stay in Barcelona using your own wants and needs. Additionally, I’ve listed some of the best Barcelona hotels, B&Bs and hostels for every price range. Looking for the best area to stay in Barcelona and the best hotels in Barcelona? Read on! See all hotels in Gracia here. This is the best neighborhood Barcelona wide (well, it’s my favourite! ), and where I lived. 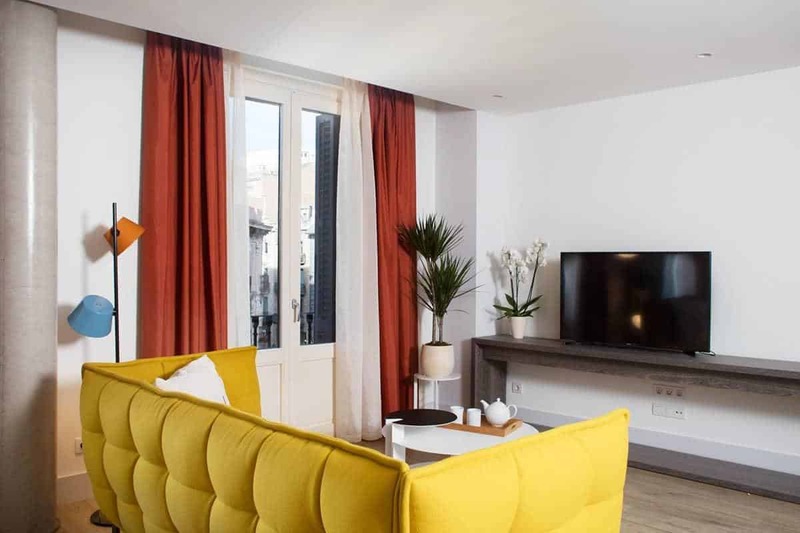 With a bohemian, alternative feel and a strong neighbourhood vibe, Gracia’s the place to be if you want a slightly quieter (and more local) place to stay. Whilst located just outside the city centre, there is still a decidedly buzzing atmosphere and it’s close to the main sights. Although it feels a bit like a village (thanks to the fact that it was a village on the outskirts of Barcelona up until around 100 years ago) Gracia’s not far from the Gothic Quarter and the main sights in Barcelona. From the southern tip of Gracia, you’ll be able to walk to Placa Catalunya (the most central point in Barcelona) in around half an hour, or take the metro down just a few stops. If you’re looking for a vegan hotel Barcelona, note that there aren’t any fully vegan spots at this time, but Gracia is my recommended vegan friendly neighborhood in Barcelona. It has the most vegan spots in the city and you can find the best restaurants in my vegan Barcelona guide here. Looking for an eco friendly hotel Barcelona? Look no further than Casa Bella Gracia. 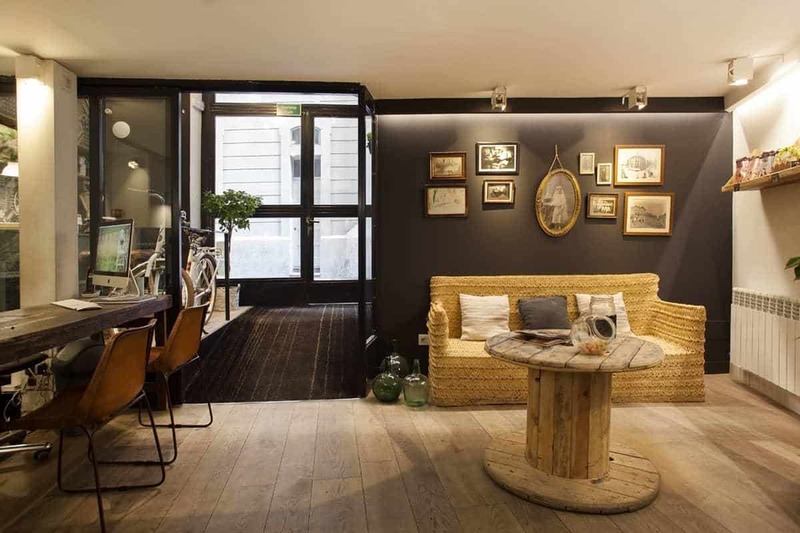 An eco-friendly and sustainable hotel, Casa Bella Gracia is one of the best hotels in Barcelona. It uses grey water recycling and sustainable design, plus they have organic bedding and biodegradable toiletries. The hotel even boasts a Mediterranean roof garden and solarium. 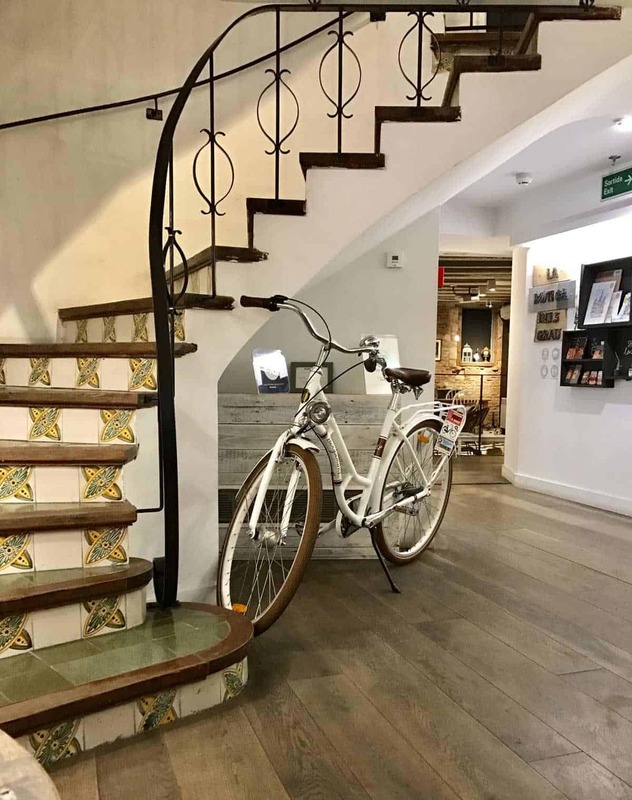 If you’re after a green hotel Barcelona that’s a comfortable stay as well as a sustainable hotel, then you’ll want to find out more about Casa Bella Gracia. Family suites are available (Queen bed, 2 twin beds; not recommended for very small children due to stairs). Click here to check the latest prices and availability. 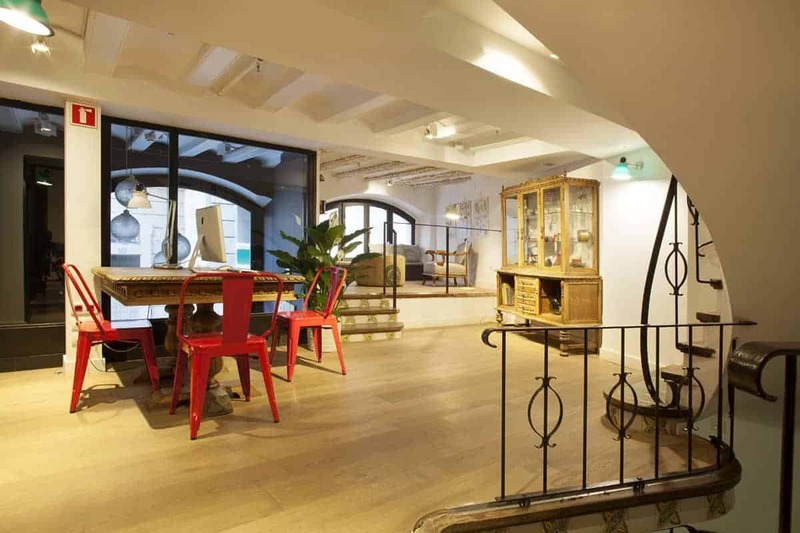 Jam is an eco hostel in Gracia with great budget rates. It has yoga classes on the roof, 24-hour reception and two shared lounges. 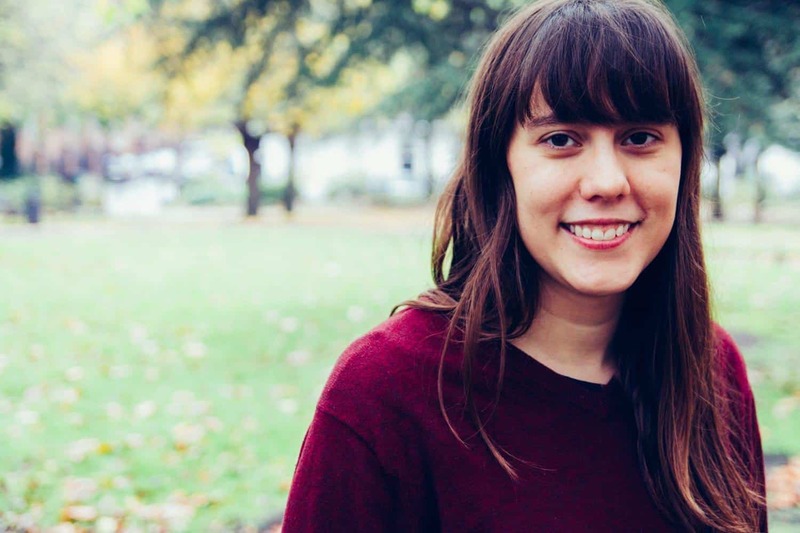 Looking for the best hostels in Barcelona? Look no further! Free fairtrade tea and coffee are available at Jam during the day, and you can use herbs grown on the roof terrace in your cooking. Click here to see all hotels in the Gothic Quarter. 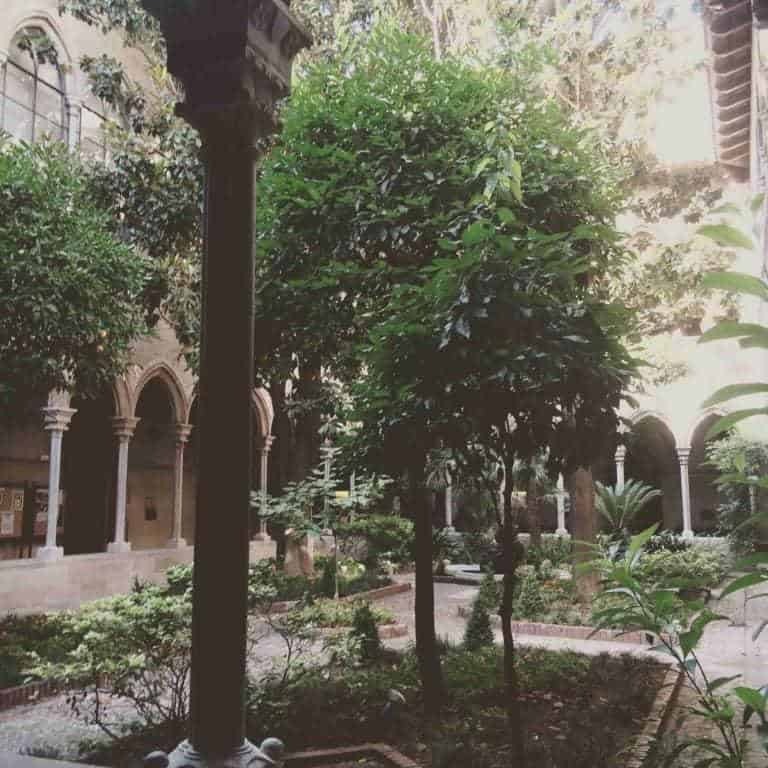 If you’re looking for accommodation Barcelona central, the Gothic Quarter’s the place to be. It’s perhaps the best location to stay in Barcelona if you want to be right in the heart of things, within walking distance of all the main attractions. The narrow, winding medieval alleyways outside your door are full of shops, cafes and restaurants. 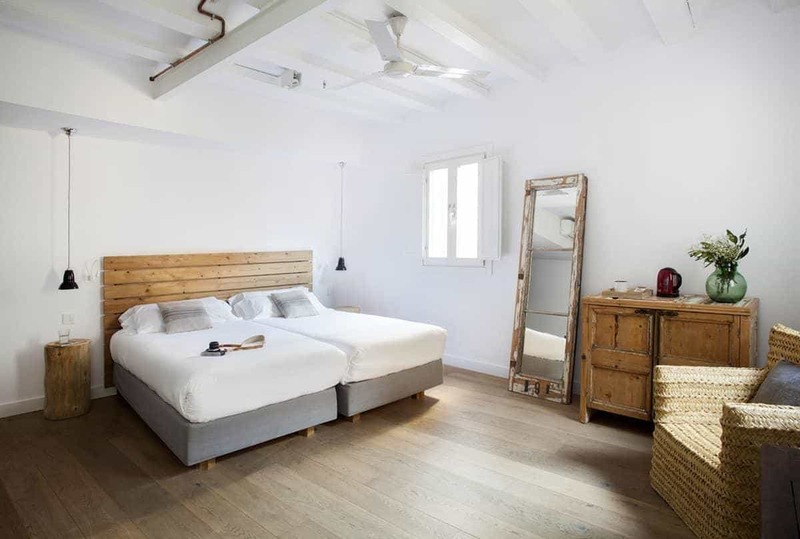 Grau is an eco friendly boutique hotel near Placa Catalunya and one of the best hotels in Barcelona if you want to stay close to all the main attractions. The hotel uses renewable energy, is built with eco-friendly technology and features a bar serving ecological wines and natural teas. 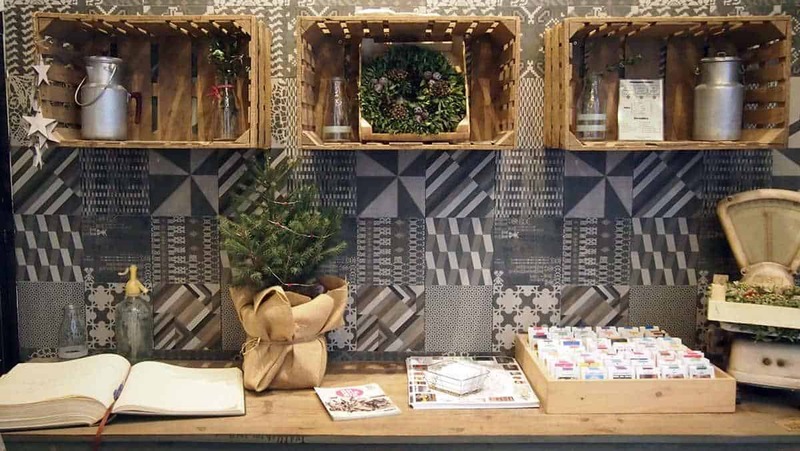 If you’re looking for Barcelona accommodation with an eco twist, Grau is the place to be. Some rooms have balconies, too. Hotel Continental is right in the heart of things, located on Las Ramblas, the main street in the Gothic Quarter in the middle of Barcelona. No wonder this reasonably priced, mid-range hotel is popular with visitors. If you’re looking for a hotel in Barcelona city centre, Hotel Continental is ideal as it’s located on Barcelona’s most famous street, Las Ramblas. The hotel offers a free buffet of food and drinks 24/7, so you can get some fruit and juice or coffee at any time. Hotel Continental’s also dog-friendly, and you can bring Fido for an extra €10 per night charge. See all hotels in Born here. I love the Born area of Barcelona. It borders the Gothic Quarter, so it’s very central (and has the same beautiful, medieval alleyways and architecture) but it’s a little less busy and quieter. Plus, it’s full of cute, alternative boutiques and cafes. 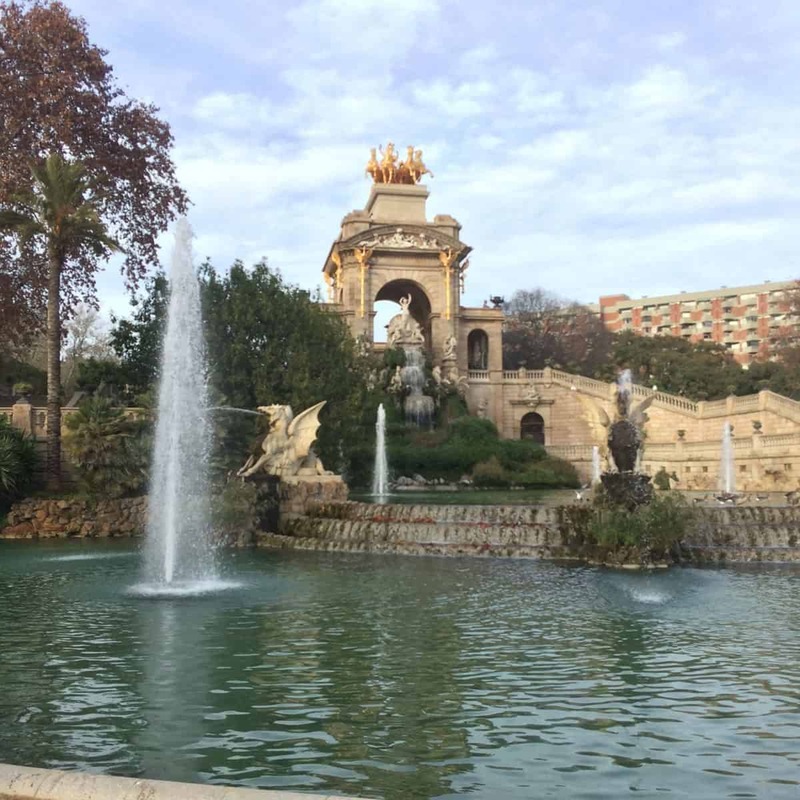 It’s also near the beautiful Ciutadella park and not far from the beach. The luxurious Grand Hotel Central provides respite from the noise and crowds of the nearby Gothic Quarter. Thanks to the Grand Hotel Central’s location in Born, the rooftop pool and bar boast one of the most spectacular views of the city and nearby Gothic Quarter. This hotel is widely known as one of the best hotels in Barcelona. See all hotels in Eixample here. The beautiful Eixample area is one of the finest examples of urban planning. As the city expanded, urban planners created Eixample in the 19th and early 20th centuries, designing long, wide boulevards (reminiscent of Paris) and unique, broad octagonal intersections, allowing for optimal sunlight distribution. Buildings were also built around central courtyards, again allowing optimal sunlight. It also tends to be one of the quietest and most residential areas of Barcelona. Sandwiched between the Gothic Quarter and Gracia, it’s also easy to reach Barcelona’s main sights. 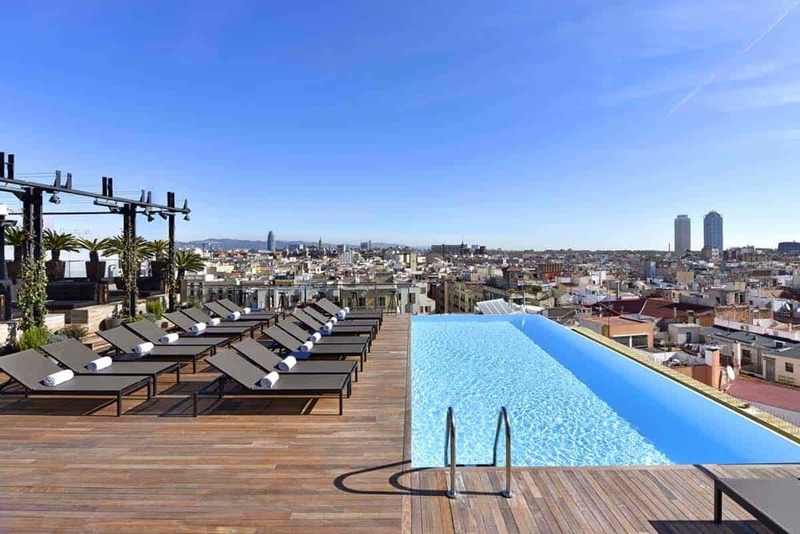 Olivia Balmes Hotel is a stylish, 4-star hotel in the Eixample area, which has a beautiful terrace and pool, plus a gym. With locations around Barcelona, Cosmo Apartments are a great choice if you’re travelling in a group or would like your own kitchen area to prepare food fresh from the local markets. 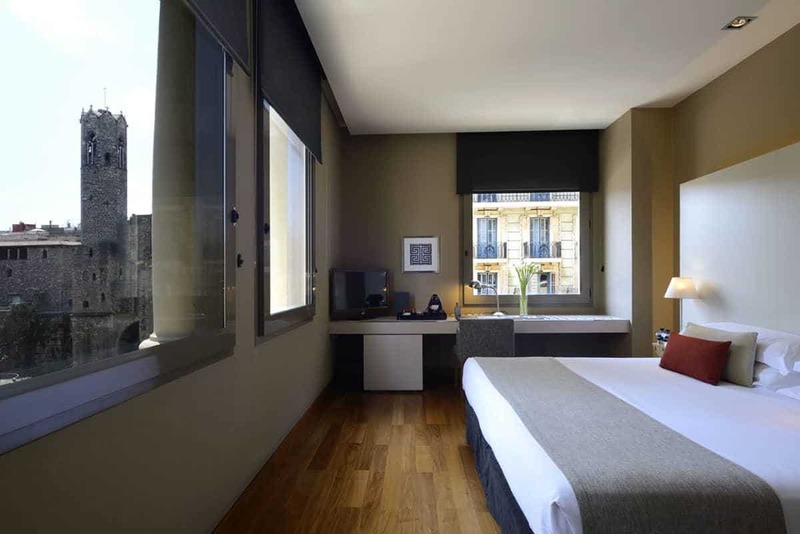 This Passeig de Gracia location has a fantastic location on Barcelona’s main shopping street. Looking for a little indulgence? Traveling with a doggie and want to stay somewhere luxurious with your dog? The Mandarin Oriental is on Passieg de Gracia, Barcelona’s premier shopping street full of boutiques. 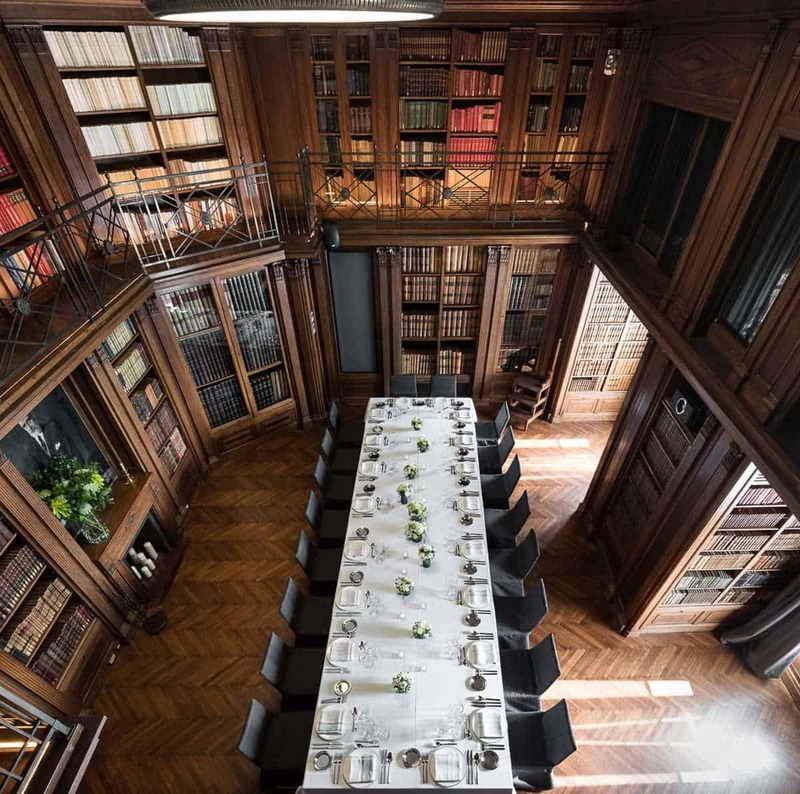 It’s one of Barcelona’s most well-known luxury hotels and famous as one of the top (if not the top) hotels in Barcelona city centre, if not the top. Hotel guests exclaim over the beautiful interior, the rooftop pool and spa and the rooftop’s fantastic views of Gaudi’s Casa Batllo. 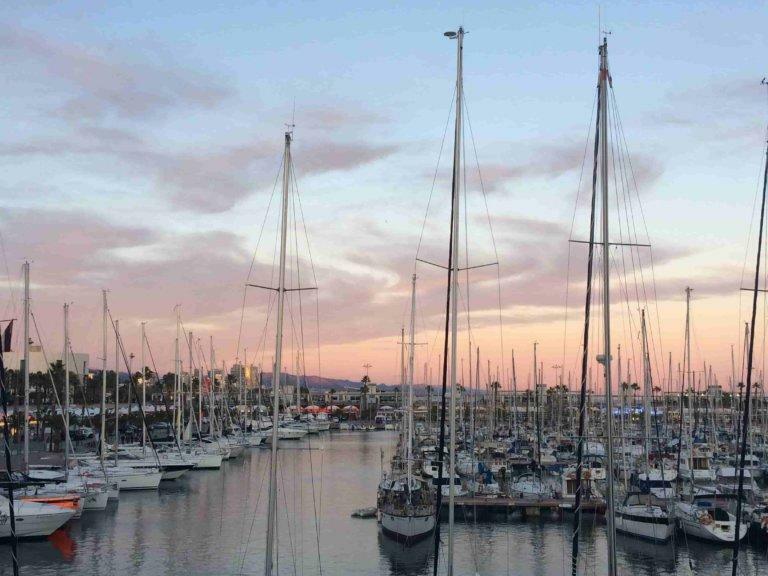 See all Barceloneta hotels here. 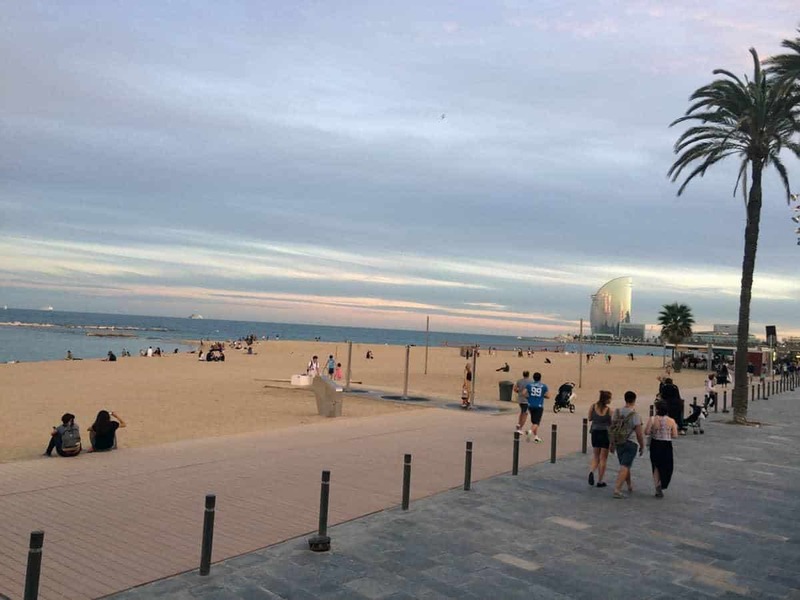 Barceloneta juts out into the sea from the city, so if you’re a beach lover, this is the place for you. This stretch of beach is closest to the city centre, so beware that it’s loud and busy, particularly during prime beach-going time (summer high season), but if you want to be near the sea, then you’ll want to stay here. It’s also just south of Born and the Gothic Quarter, so you’ll be near the main sights. These apartments have air conditioning, a kitchen and laundry facilities. 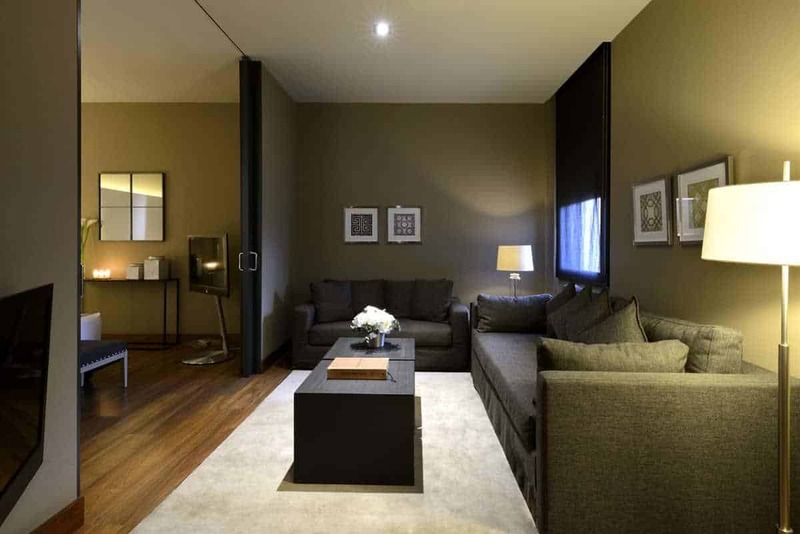 Choose between three different sizes of apartments, all in the Barceloneta area. 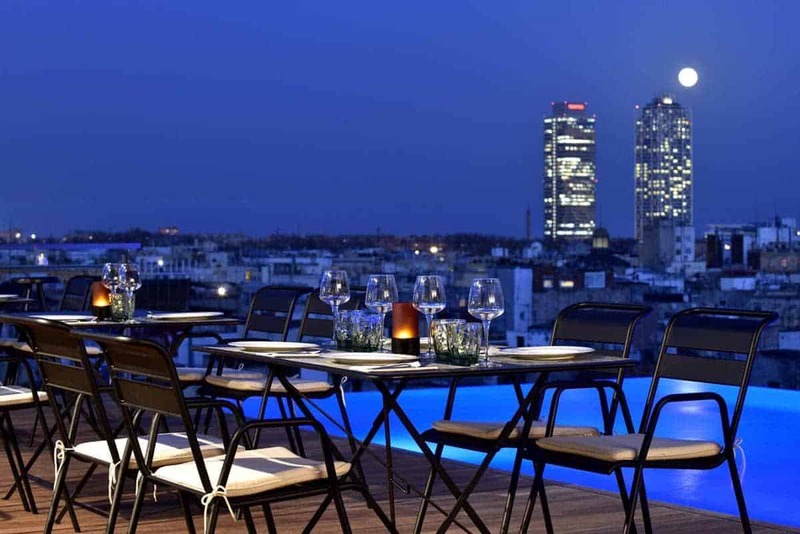 One of the most iconic buildings in Barcelona is the luxury W Hotel. The hotel is situated on the beach and is shaped to look like a ship’s sail. Many rooms boast beautiful views of the sea, and the hotel has a spa, nightclub and restaurants with views of the beach and sea. The infinity pool on the roof, with its stunning views of the sea, is very popular. The Grand Hotel Central has just the right combination of location (in Born, with an excellent view of the Gothic Quarter), facilities (rooftop infinity pool, spa, thermal suite with sauna and hammam) and elegance (it’s housed in an elegant Twenties era property). In terms of value for money and location, you can’t beat eco boutique hotel Grau. 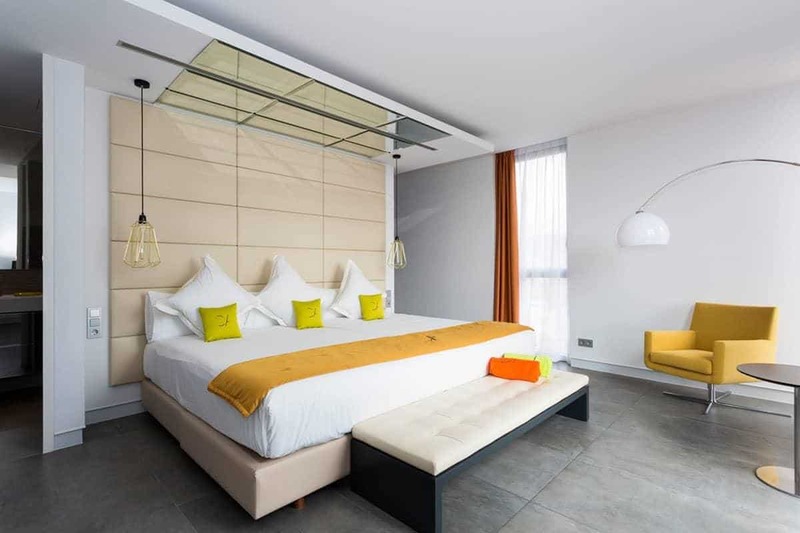 Set right in the heart of the city, this eco-friendly hotel (in the Gothic Quarter near Placa Catalunya, the centre point of Barcelona) is the perfect launchpad to explore all the attractions in Barcelona. An award-winning, eco-friendly hostel, TwentyTu is in the Poblenou area of Barcelona. 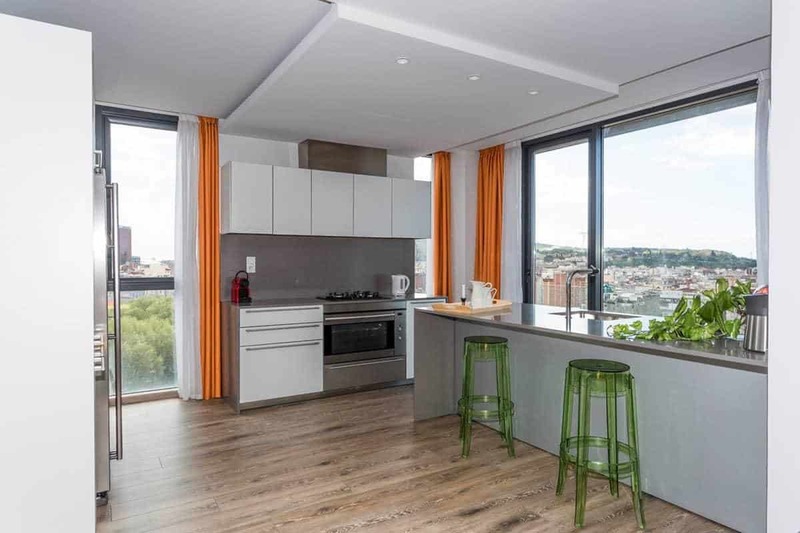 This increasingly popular area is only a short metro ride away from the centre, and the hostel has a range of amenities, from air conditioning to a roof terrace and bicycle hire. There is a fully-equipped kitchen in the hostel, so you can make meals here. Choose from a bed in a dorm (best budget option), a twin room (best if you’re travelling with a friend or prefer privacy) or family room (up to 5 twin beds in a room). Note: This post contains affiliate links, meaning I get a small percentage commission of sales, at no extra cost to you. Purchasing through these links helps pay the costs of maintaining my site. Thanks for your support. The Vegan Word © 2019 All Rights Reserved.